Reuben's Rocket are back with their latest EP, The Road North. The EP features three tracks, title track The Road North, Let Me Be and All Too Far, all of which were written and produced by singer-songwriter Ollie Base. While he often performs solo, the EP is fully backed by a supporting band, bringing further depth and layers to his material. 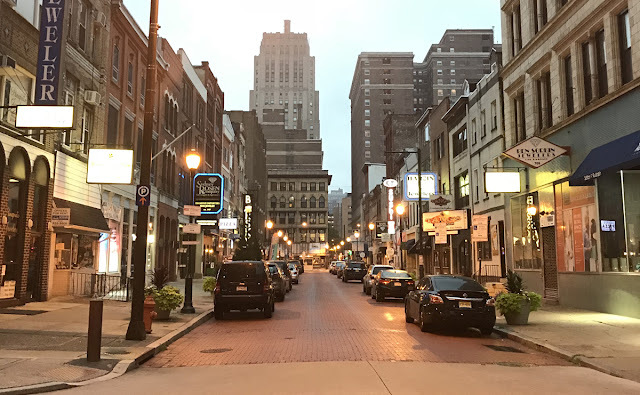 The title track The Road North opens with a mellow acoustic composition and slowly builds up momentum while gaining vocals, drums and finally electric guitar. The instrumental aspects outweigh the vocals, which are noticeably quiet at times but audible nonetheless. Next, Let Be Me. The track makes for very easy listening, with a predominantly gentle melody throughout. There's no other way to describe it - the song just shines: it's well-composed, cleverly produced and a really enjoyable listen. Final song All Too Far exudes a little more sadness with the addition of a cello. It really brings to light Ollie's versatility as an artist - he can work his magic, even using instruments that are fairly uncommon in today's pop music world, creating his own indie/pop/folk niche. Although only three songs, the EP feels like a complete package, with all three tracks pushing five minutes individually. 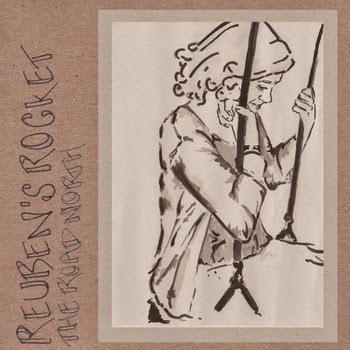 If you like artists similar to Passenger and Ben Howard, you will love Reuben's Rocket. You can download your copy of The Road North EP by clicking here. Keep up-to-date with Reuben's Rocket on Facebook and Twitter.